If you find yourself juggling cards, cash and coins, it’s time to simplify what you carry. 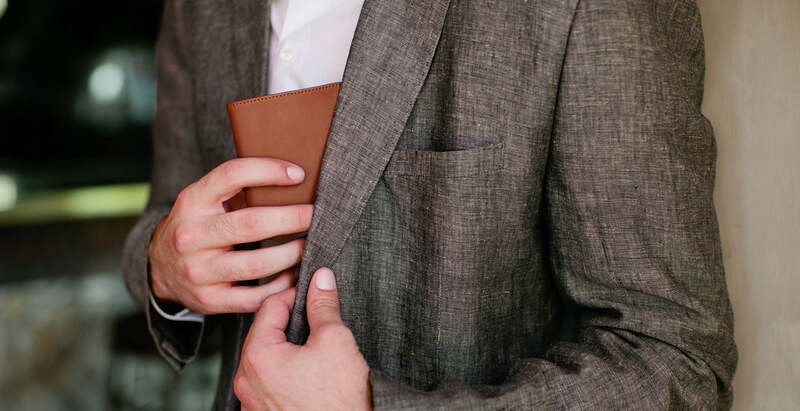 To combine these contents into one streamlined solution, Wally Euro is a slim travel wallet that features functional touches: our signature Wally Pull-Tab™ for easy card access, adjustable money clip, and a handy squeeze-lock pocket. 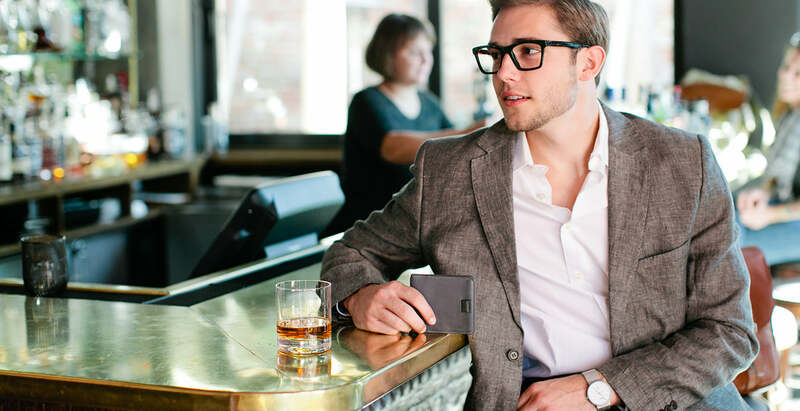 Contents stay securely inside the patent-pending FlexLock™ pockets – Watch it pass our shake test! 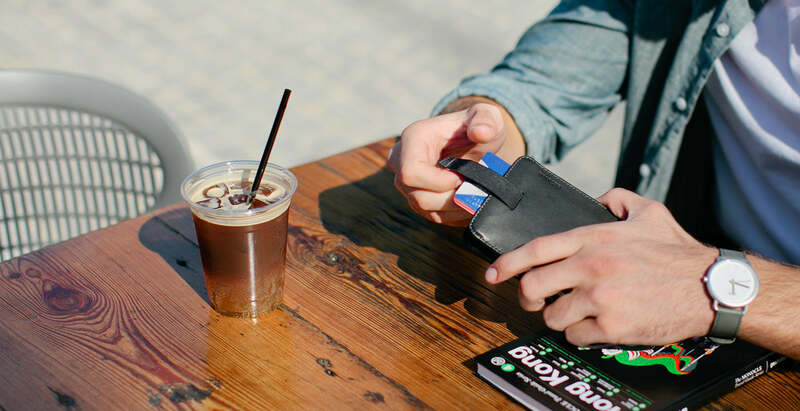 Designed to securely carry your coins, Wally’s pocket is also perfect for a few additional cards, a loose key, or extra sim card. Simply squeeze the spring steel flex-frame to access your treasures. 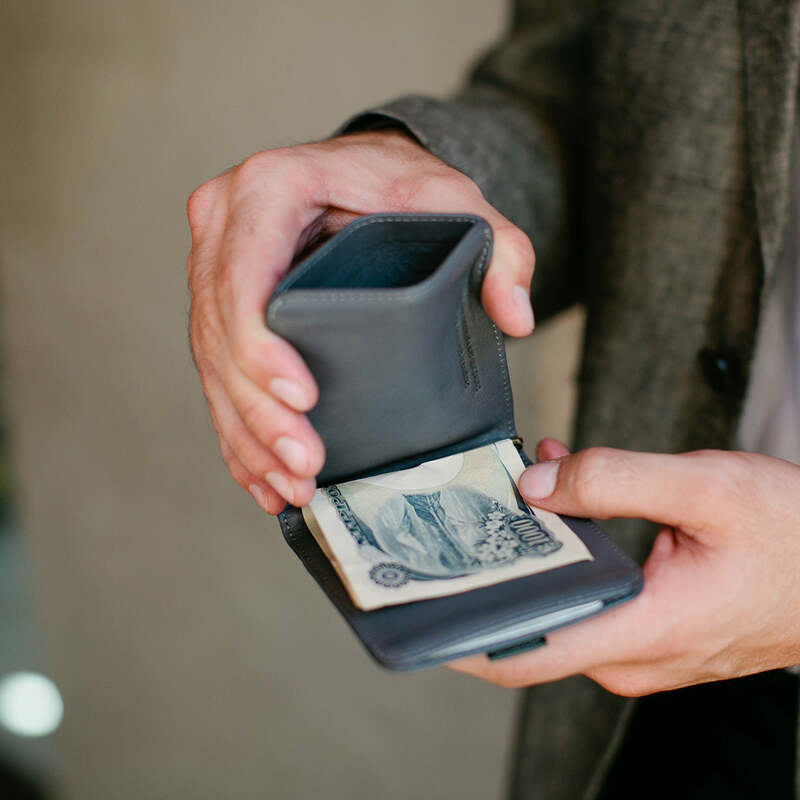 Create the perfect fit for your notes and receipts simply by rotating the spring-loaded metal money clip to increase or decrease tension. Never carry cash? Unwind to remove the clip for an even slimmer profile. 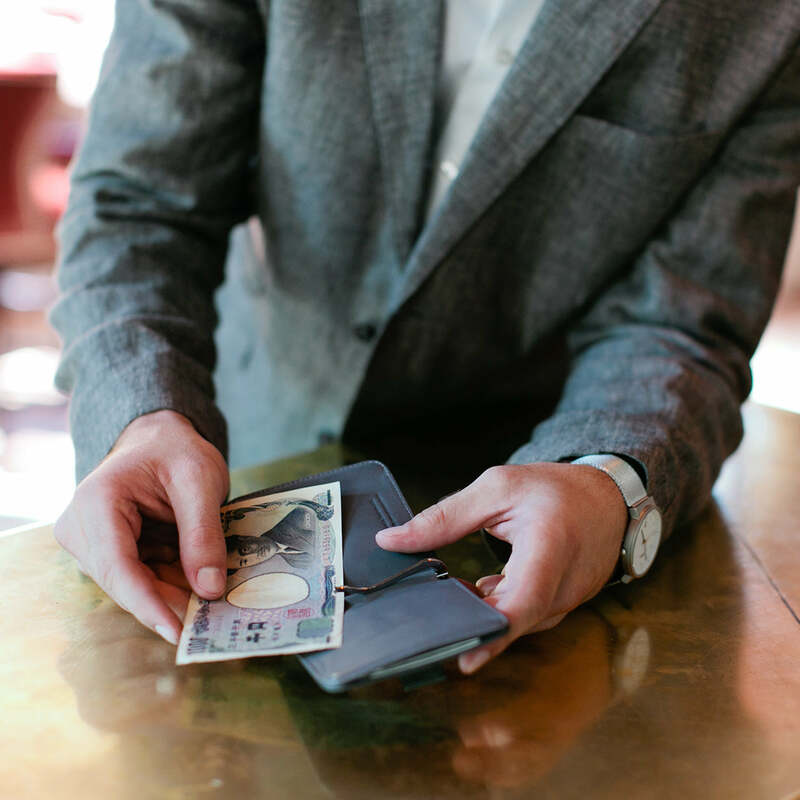 On our travels, we found ourselves in need of a wallet that could carry coins and taller notes. Although our trips are usually to Asia, the name Wally Euro stuck! 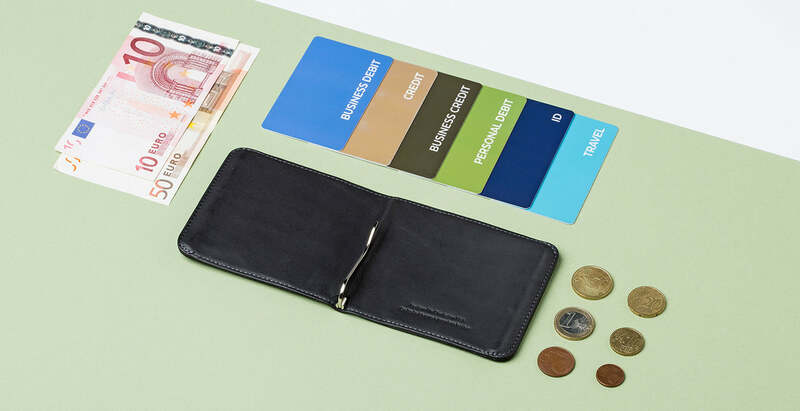 The internal money-clip of this billfold keeps your notes folded inside, so there’s no need to open your wallet when reaching for your cards.